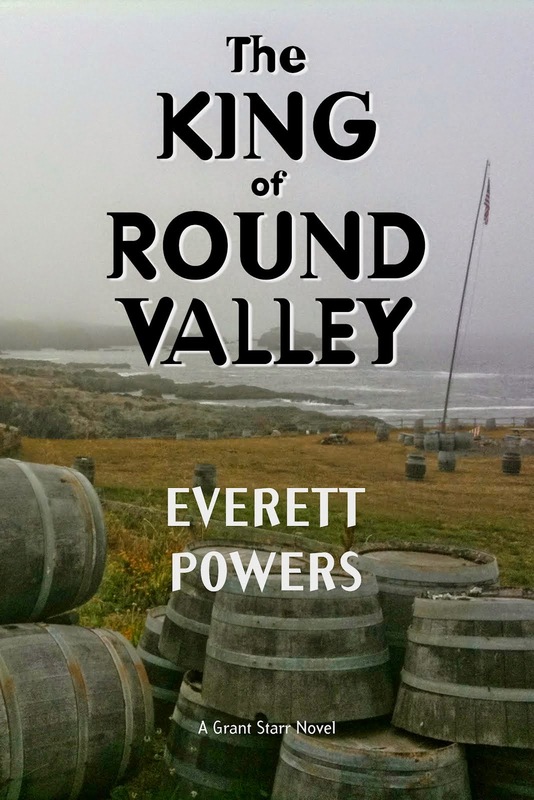 Author Everett Powers: Review: "A King in a Court of Fools"
Review: "A King in a Court of Fools"
I finished reading this delightful book last night. You can find it and my review on Amazon here. 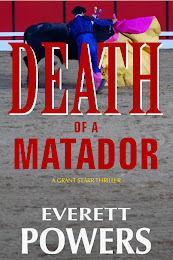 I "met" the author, Larry Enright, on Twitter, and wondered how he'd gotten so many rave reviews for his books. 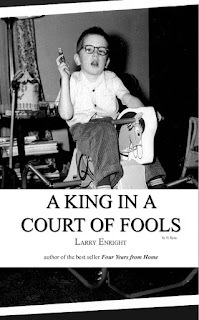 A King in a Court of Fools has 29 reviews and 28 are five stars, the highest rating Amazon allows. No one has that many friends and relatives willing to write glowing reviews for a book. Well, I can now say that Larry has earned every five-star review he's received for this book. At this time in their lives, the gang has found a pink Corvette in the woods. How did it get there? Did someone crash or was it stashed there, hidden from view? The kids want to know and set about doing just that, under Tom's leadership. As they solve the mystery, we learn about life in their family, school, and neighborhood. 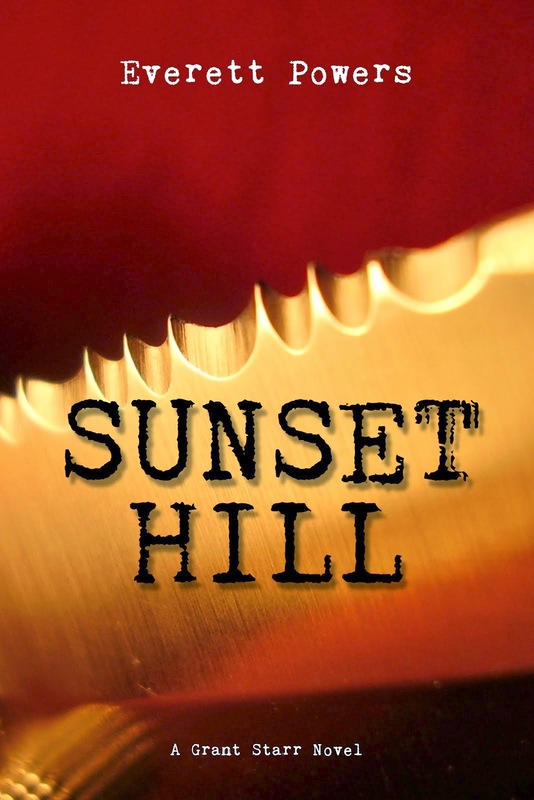 There are streetcars, strict Catholic nuns running the parochial school, bullies and brats, bravery and cowardice, drive-in movies, old-time candy and ice cream, and a little romance for Tom, who is a sixth grader. 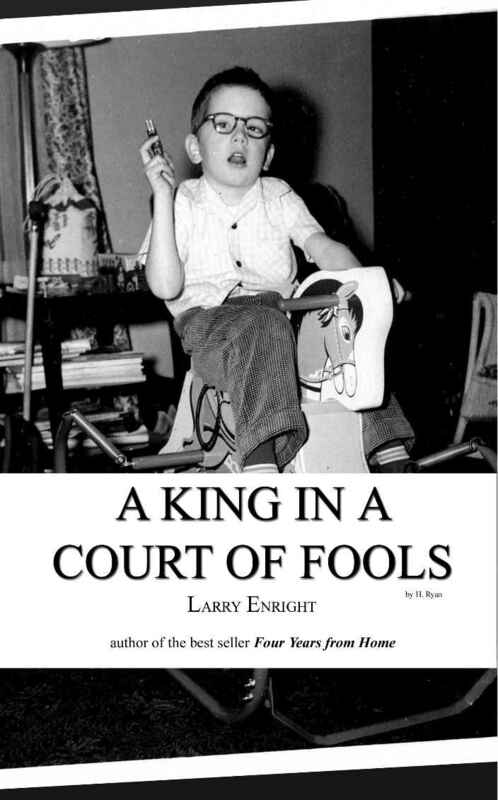 At $1.99 for the ebook, A King in a Court of Fools is a steal. Pick it up and you'll get hours of entertainment for less than an order of large fries at McDonald's. 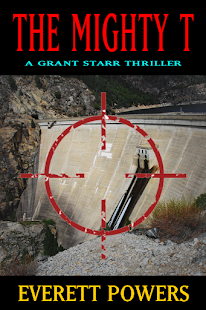 I've been interviewed by author Lorna Suzuki!